Inthe race for a futuristic mode of travel, we found two big names: Elon Musk, father of Tesla and SpaceX, and the British philanthropist Richard Branson from Virgin. Both are working on their version of a Hyperloop, a revolutionary mode of transport that could bring people from one point to another at more than 600 miles an hour (965km/h). To solve the never-ending problem of traffic, roads must go 3D, which means either tunnels or the definitely not boring concept of flying cars. “Unlike flying cars, tunnels are weatherproof, out of sight and won’t fall on your head,” claims the Elon Musk Boring Company on its website. The firm is currently planning to build a large network of tunnels many levels deep to contribute fixing congestion in our growing cities. The Boring Company has already received a permit from Washington, D.C. that will allow initial digging and other preparatory work in a parking lot about a mile from the U.S. Capitol. This first step represents a big success for Musk who hopes to use the Boring Company to build tunnels for high-speed transit systems like Loop and Hyperloop, enabling travel from New York to Washington DC in less than 30 minutes, instead of at the approximately three hours it currently takes with the train. Sir Richard Charles Nicholas Branson is famous for his many investments and involvement in the cleantech industry. OceanElders, the Virgin Green Fund, the Picnic Green Challenge, the Carbon War Room and Flick Off are some of the English business magnate’s initiatives to fight climate change. Last year, Branson invested in the Los Angeles-based startup, Hyperloop One, which works on an ultrafast tube transportation system. 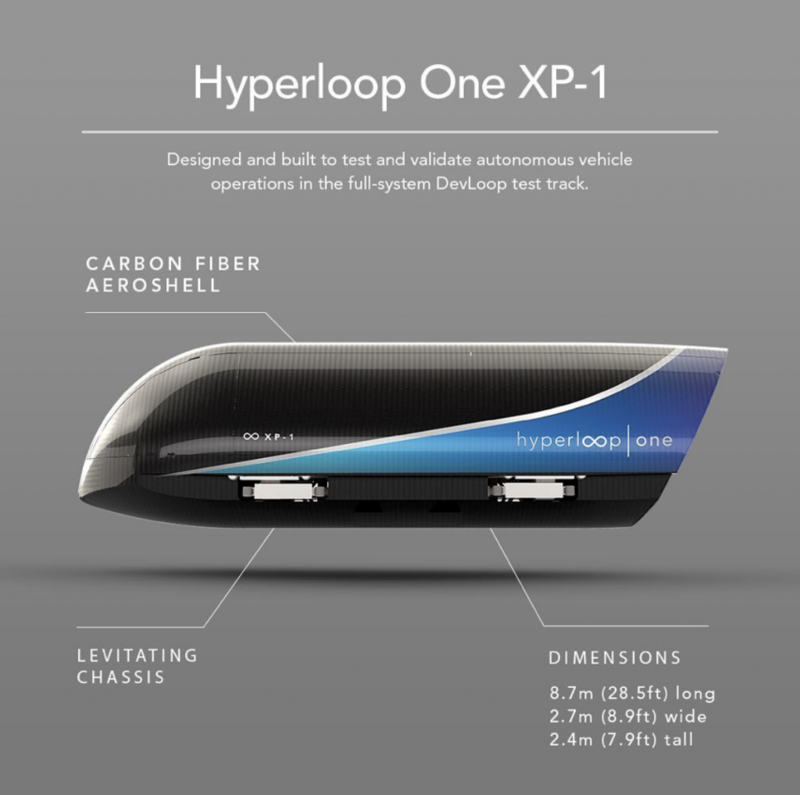 “After visiting Hyperloop One’s test site in Nevada and meeting its leadership team this past summer, I am convinced this groundbreaking technology will change transportation as we know it and dramatically cut journey times,” Branson said in a statement. The rebranded Virgin Hyperloop One has already completed its third phase of testing, achieving test speeds of 387 kilometres per hour and has announced the Indian State of Maharashtra’s intent to build a hyperloop route that will link central Pune, Navi Mumbai International Airport, and Mumbai in 25 minutes.